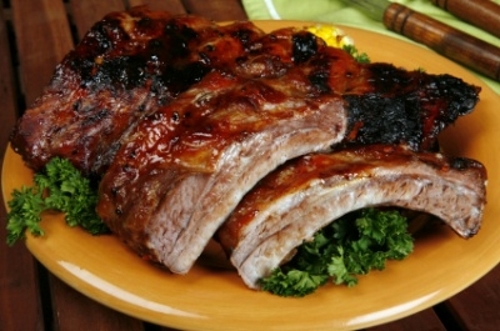 These are the best Italian-Style Ribs that I make. They're seasoned with Italian seasoning, braised and then broiled or barbequed. The meat will fall off the bone and melt in your mouth. Enjoy! Mangia Italiano!